The varied experiences of technology and connectivity across the continent speak clearly to the phrase ‘Africa is not a country.’ From Kenya to Nigeria, and from Egypt to South Africa, national infrastructure and the narratives that surround the digital space are often worlds apart. It is undeniable however, that the world is sitting up and taking note; in August we saw international heavyweights such as Facebook founder Mark Zuckerberg and Microsoft founder Bill Gates traversing the continent to hear perspectives from African entrepreneurs. It simply doesn’t work to paint the continent with a broad brush. Ushahidi, a crowd-sourcing platform developed in Kenya in 2007 to track the country’s post-election violence and which has since been used in Egypt, Haiti and Syria, was used to track the US election. This isn’t just a pleasant and exciting surprise, but evidence that African innovators have created heretofore-unseen technological platforms that have real staying power. At the Africa Tech Summit in September 2016, co-founder of Ushahidi, Erik Hersman and other innovators, investors, and content providers had a candid conversation about tech across the continent. What was glaringly apparent was that it simply doesn’t work to paint the continent with a broad brush. While there are shared experiences, such as using technological developments to fill gaps, the need for reduced browsing rates across the continent, and widespread agreement that more tech innovations need to be scalable on a pan-African level, there are very many unique considerations to be made as well. Whether it’s Kenya’s start-up scene contending with ‘scratching the fleas’ meaning creation and investment in apps that may look good but aren’t necessarily useful, or that ‘legacy businesses must fall’ in South Africa. What is it that physically takes Silicon Valley investors to West Africa as opposed to East Africa? In a recent interview with This Is Africa, ‘digital soothsayer’ Mark Kaigwa said that there was much that African countries could learn from each other in terms of internet usage, how to leverage trends and how to better understand digital needs in different African countries, citing examples from Zimbabwe, South Africa and Nigeria that Kenya could learn from. 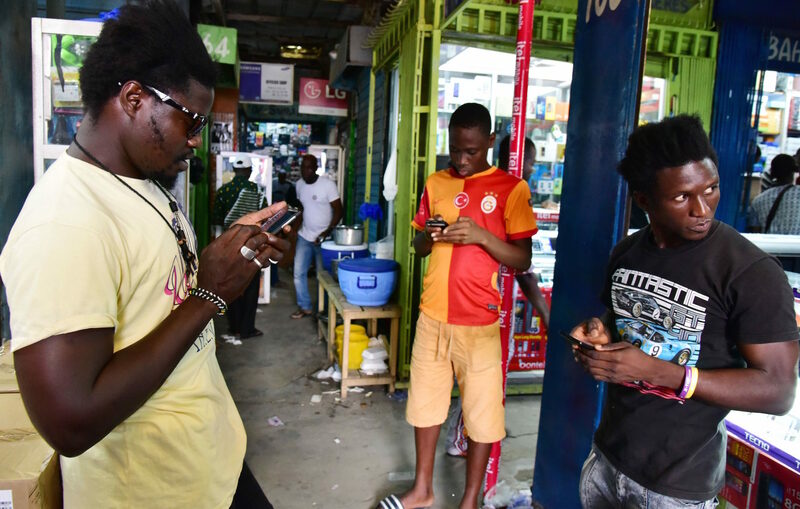 Connectivity in Africa is complex, whether you view it through the prism of policy, accessibility, or investment patterns. But it is ever apparent that the world has much to gain by engaging with the exceptional developments being made across this continent, not assuming the experience is a uniform one, and not limiting the imagination about what ‘should’ be developed across Africa. As the Africa Rising hype recedes, it is also imperative that we have an honest and accurate stocktaking of where things stand. What is it that physically takes Silicon Valley investors to West Africa as opposed to East Africa? Is there something that East African tech developers can learn from that? Is the pan-African tech community fishing from the same investment pond? Which projects are fads, and which have real staying power and draw in long-term investment?